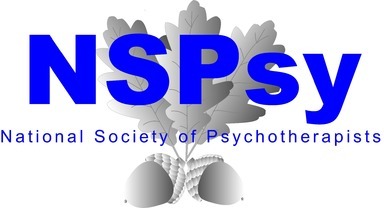 Contact The Surrey College of Clinical Hypnotherapy And Psychotherapy For Hypnotherapy And Psychotherapy In Surrey At Any Time Tel: 01932 341055 If we are with a client in the practice, please leave your name and number. Email: If you would like further information on any of the services we provide, please contact us. We will not spam you or share your details with third parties.